The leader of the Labour Party recently made some remarks on the subject of immigration. He admitted, in a speech given to the Institute for Public Policy Research, that the last Labour government had made errors in regard of immigration policy. Mr. Miliband asserts that the Party must now change its tack. Addressing the concerns of some of his countrymen Mr. Miliband allows that, ‘Worrying about immigration, talking about immigration, thinking about immigration, does not make them bigots’. Since there has been a popular perception that the expression of such concerns can originate only in bigotry, this is a welcome admission. The prior attitude among politicians and pundits resulted in the whole subject being considered ‘taboo’. A lack of debate and scrutiny — indeed refusal of any space for public debate — has driven some voters into the arms of ‘nationalist’ parties. It is vital that all fields of public policy be open to scrutiny and debate, and that there be no knee-jerk dismissals of ‘backward’ or ‘radical’ concerns. The strength of a policy, indeed, is measurable in its ability to stand up to scrutiny. A policy which cannot do so is rightly to be dropped. Since the make-up of any community naturally changes consequent upon the arrival of substantial immigrant groups, it is in the interests of the common good that those in place have a favourable outlook upon the arrival of newcomers. Otherwise community cohesion, and society itself, must suffer. 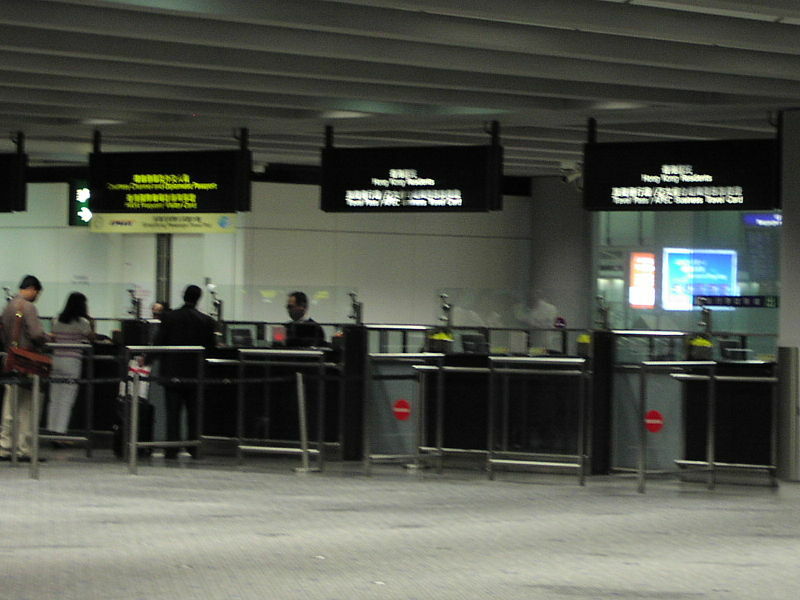 A number of considerations must be kept in mind when a topic such as immigration is debated. There must be focused attention given to the needs of the economy and the community, to the ability of public services to deal with an increased populace and to appropriate integration. The debate should not focus upon race. Since community cohesion is critical for resident populations, it ought to be taken seriously and openly discussed. Mr. Miliband’s intervention is certainly helpful in this respect. He proposed in his speech that records be kept of employments taken up by those immigrating into the country, with a view to assisting government in ascertaining where demand for particular skills outstrips the supply of qualified individuals. This information might then be used to guide appropriate investment in education such that vocational training would correspond to the real needs of the economy. The parties to the present governing coalition, whilst having divergent views on the issue, have been willing to discuss issues related to immigration. It is good news that the Labour Party now acknowledges the need to join in. This is healthy not only for political debate but also for society as a whole.